Your employees use Connections every day to communicate and collaborate. 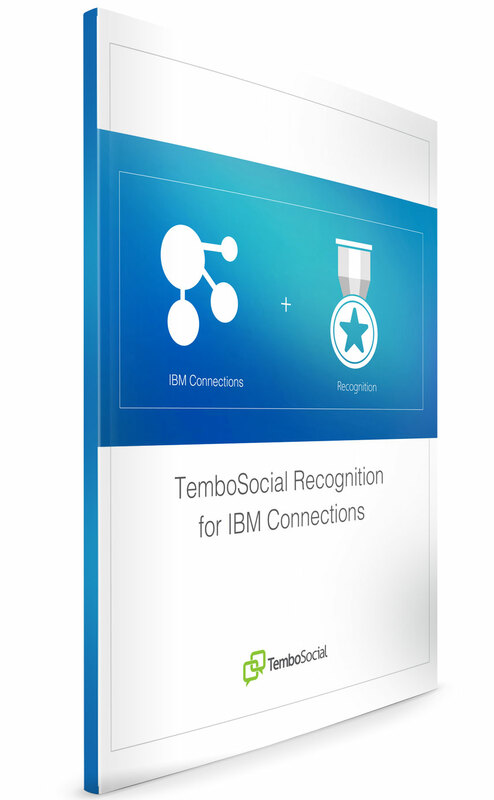 Now that same platform can be used for employee recognition with TemboSocial Recognition for IBM Connections. Download our product brief on Recognition for IBM Connections, and begin the process of improving your corporate culture.